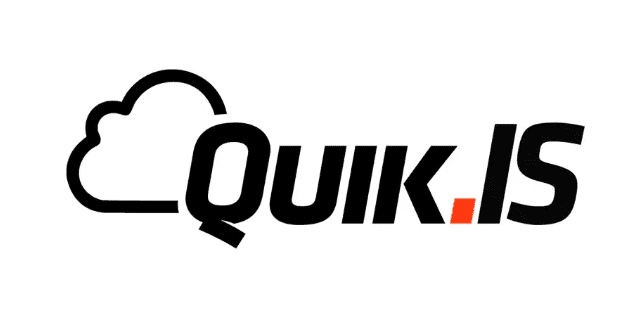 Quik.IS (formerly QuikVoip) specializes in offering small businesses Hosted VoIP PBX. In doing so, the provider is able to offer a variety of plans that include a full host of features (i.e. Voicemail, Caller ID, Call Waiting, 3 Way Calling, Simultaneous Ringing, etc.). Additionally, the service is scalable and can allow for any number of users, physical locations, virtual numbers, and homes based employees to be connected under one system. Managing the UC solution can be done directly from the online Business VoIP Web Portal. Additionally, users can also view account and billing details, manage DID numbers, and view online help guides. Quik.IS offers different pricing packages (Diamond, Platnium, Gold, Silver, and Basic). All include unlimited minutes; however, the more deluxe the package, the more features included. Quik.IS also offers additional features and extra add-ons, which are subject to additional pricing. Aside from standard features, accounts are privy to Worldwide termination, US & Canada Toll Free Number, Pay as you go pricing, and instant account activation. Customer support is available through the online web portal, online service tickets, and over the phone (for immediate attention). What Do You Think of Quik.IS?